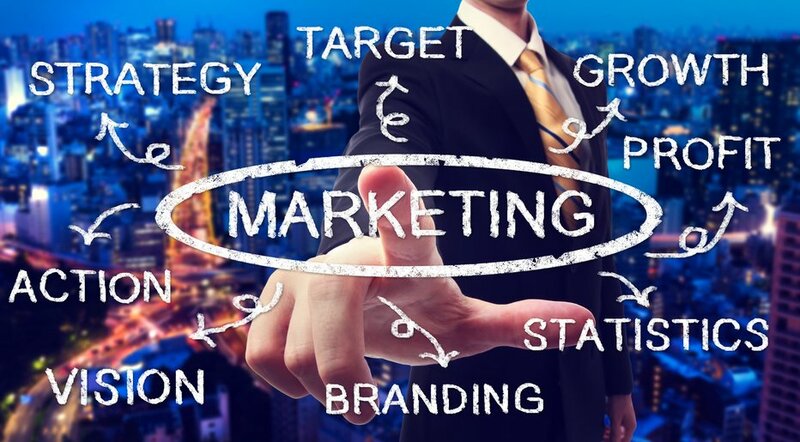 Our Business Marketing Packages bring together all the elements of a comprehensive pay-per-click advertising, social media marketing, email marketing, direct mail and website management plan. We dedicate the combined efforts of specialized marketing professionals who work in tandem to drive awareness of your products and services with potential customers. When your messages align across all media, the customer experience is cohesive and your marketing is more effective. Allow us to serve as your digital marketing department at a fraction of the cost of a full-time employee. FREE in-depth phone evaluation to fully understand your goals and aid in formulating a strategy. FREE in-depth analysis of your website with recommendations that will improve the quality and results of your marketing services. We’ll conduct market research and a competitive analysis to understand your company’s strengths, weaknesses, opportunities and threats. We’ll set up and manage your pay-per-click advertising accounts to promote your products or services through the leading search engines. We’ll set up your social media accounts, create engaging posts, update your page regularly, and respond to your followers’ comments. We’ll set up and manage social advertising campaigns to increase enhance your professional social presence. We’ll ensure that your website is listed on major directories that increase your online presence and search relevance. We’ll integrate a blog platform into your website and update it regularly with original, professionally written content. We’ll design marketing emails that deliver directly into your customers’ inboxes and incorporate messaging and promotions that lead them to act. We’ll design direct mail campaigns and collateral to send directly to your customers’ home or company address. Contact us today for a free consultation and details about the business marketing package that best meets your needs.